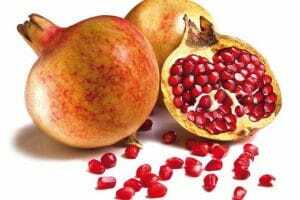 The origins of the pomegranate Punica granatum L. The pomegranate (Punica granatum L.) has been cultivated since antiquity. 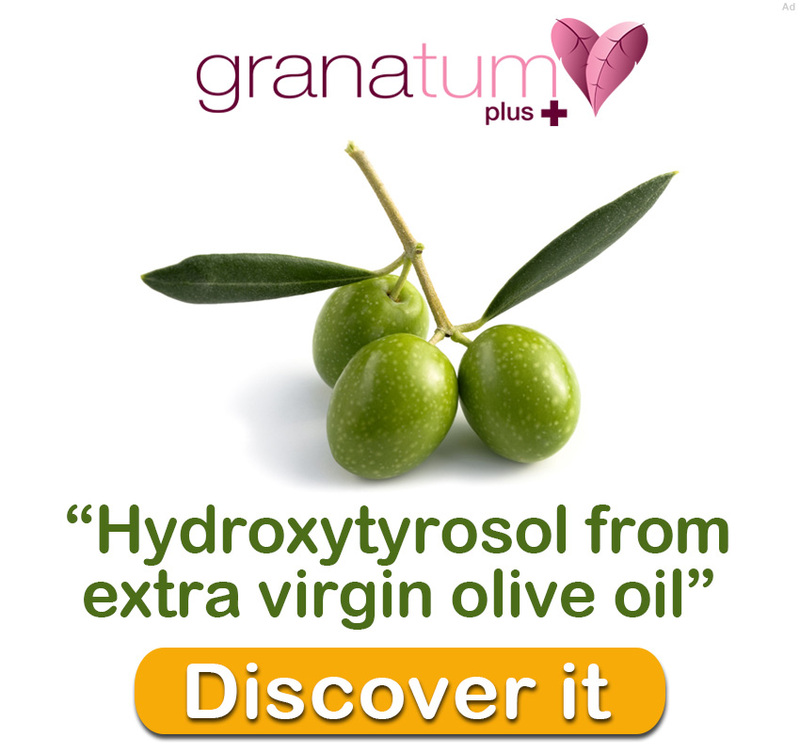 It is one of the biblical crops, together with grapes, olives and dates. 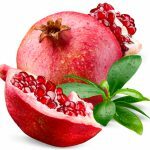 According to Nikolai Vavilov, the pomegranate evolved in the 4th Centre of Origin, the Middle East (Asia Minor, Transcaucasia, Iran and the highlands of Turkmenistan). 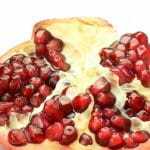 The pomegranate (Punica granatum L.) is a small deciduous tree that grows to a maximum of 8 metres high in the wild. 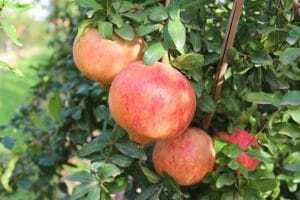 It is a very valuable fruit tree in many regions of the world, especially those which are arid and semiarid, since it is capable of adapting to different areas where other, currently more widely grown fruit trees would not yield a profitable crop (Melgarejo and Salazar, 2003). In order to move forwards towards the future, we often need to look first at our past. 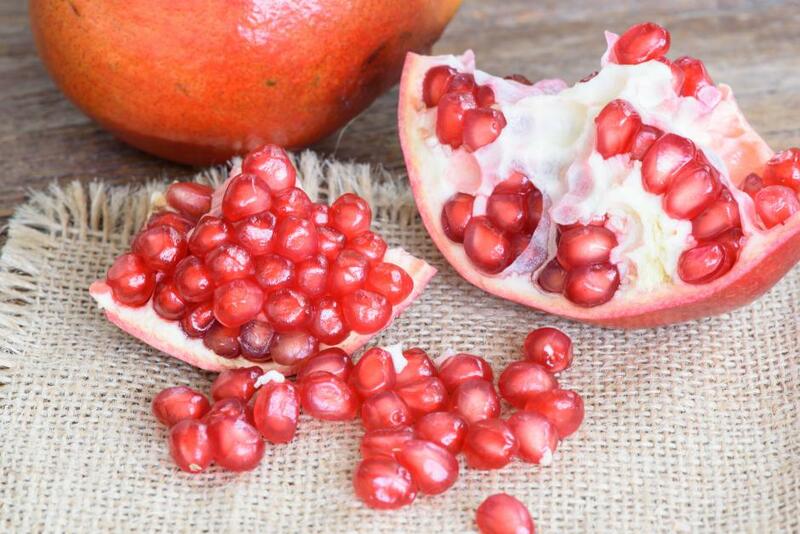 A clear example of this is one of the first crops to be domesticated by humans, the pomegranate. The presence of this fruit in Spanish culture and history is so ubiquitous that it even appears in coats of arms such as that of the Kingdom of Granada during the time of the Catholic Kings. 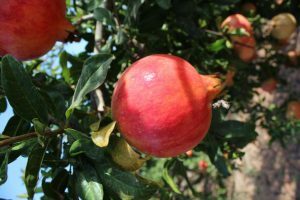 Another example highlighting the relationship between the pomegranate, Spain and research is the emblem of the Spanish National Research Council (CSIC), which incorporates a pomegranate tree. 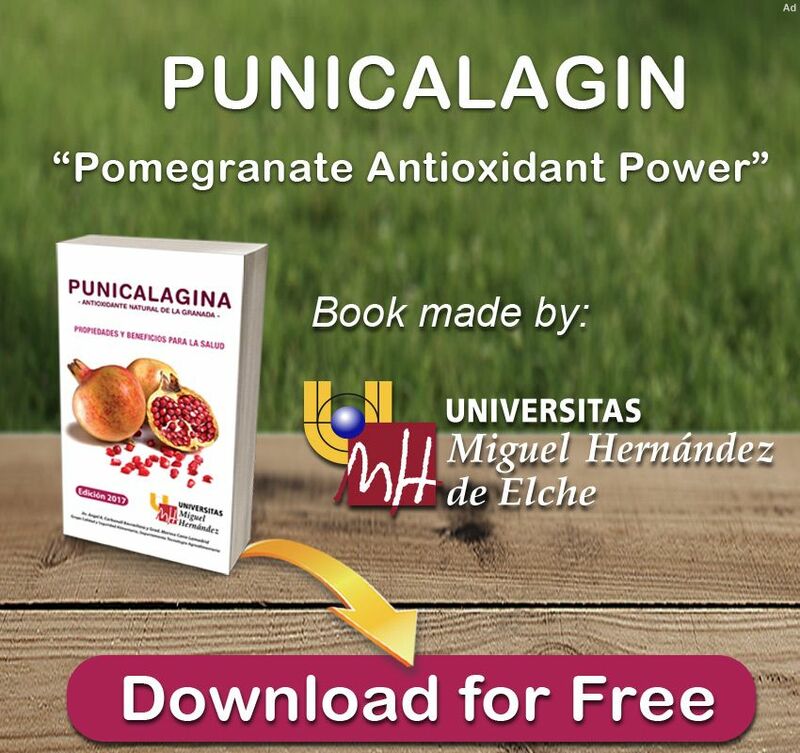 The aim of the present document is to highlight the importance of this crop in Spain, which is due both to the high volume of production and the benefits for human nutrition provided by this fruit and its derived products. 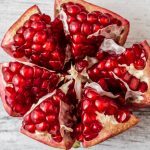 The pomegranate is currently cultivated in a variety of countries, including Spain, the United States, Iran, Turkey, India, Israel, China and countries along the north coast of Africa, among others. Spain ranks as the largest producer in Europe, with an annual production of 22,311 tons (Spanish Ministry of the Environment and Rural and Marine Affairs, 2010). Production is centred in Valencia, Andalusia and Murcia, although 90% of this is in the province of Alicante. In turn, production in Alicante is mainly concentrated in three municipalities, Elche, Albatera and Crevillente, in order of importance. This high level of concentration clearly indicates the enormous socio-economic importance of the pomegranate for these three municipalities and their surroundings.